I find most of the questions very brutal, shameful (atacking) and insulting against Bibi, Israël and the Jewish people. Netanyahu is very right! 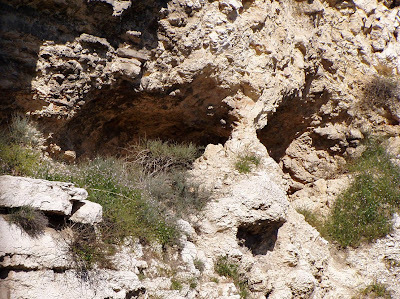 I've been in Israël and have seen it myself; the Arabs living in Israël - in the North f.e. - have better housing then many poor Jewish families in Israël. In East-Jerusalem the 'Palestinian' Arab Islamic people have complete freedom under Israeli law/rule, and they work, have their on shops, buisness etc. 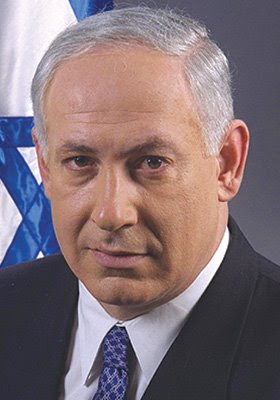 Prime Minister Binyamin Netanyahu addressed the Jewish National Fund Conference on Tuesday. After thanking the JNF for shouldering a great part of the reforestation burden caused by the major Carmel forest fire by raising 10 million dollars for the project, the Prime MInister went on to discuss other conflagrations. The rest of the Prime MInister's speech spelled out his analysis of the events in the Middle East, what needs to be done and not done, and what is significant for Israel's wellbeing in the region. A March 26 meeting in Ramallah between an unofficial delegation of West Bank Hamas "parliamentarians" and Mahmoud Abbas, chairman of the Palestinian Authority and leader of the Fatah party, was ostensibly about reconciling the two factions. Actually it was about much more. Abbas reportedly told his visitors that Fatah is on the cusp of gaining United Nations backing for a Palestinian state along the 1949 armistice lines—without having given up the "right of return," without recognizing Israel as a Jewish state, and without addressing a single one of Israel's security needs. Yet this coup, the fruit of long months of Palestinian diplomacy that would put paid to the idea of a peace based on compromise with Israel, was being jeopardized by Hamas's bellicosity. True, Abbas might have conceded, Palestinians under his authority could hurl rocks at Israeli motorists or ambulances, attack soldiers, or riot against the security barrier with relative impunity and without negative consequences to Palestinian interests. True, too, Palestinian diplomacy had not been adversely affected even by the news of a ship laden with weapons bound for Gaza "militants," or by Hamas terror efforts to tunnel into Israel from Gaza—or, for that matter, by the slaughter of a Jewish family at Itamar, excused in some Palestinian media and by others in the West as having been provoked by "settlements." But, one can picture him remonstrating, other recent "resistance" activities had put Fatah's progress in the UN at genuine risk. 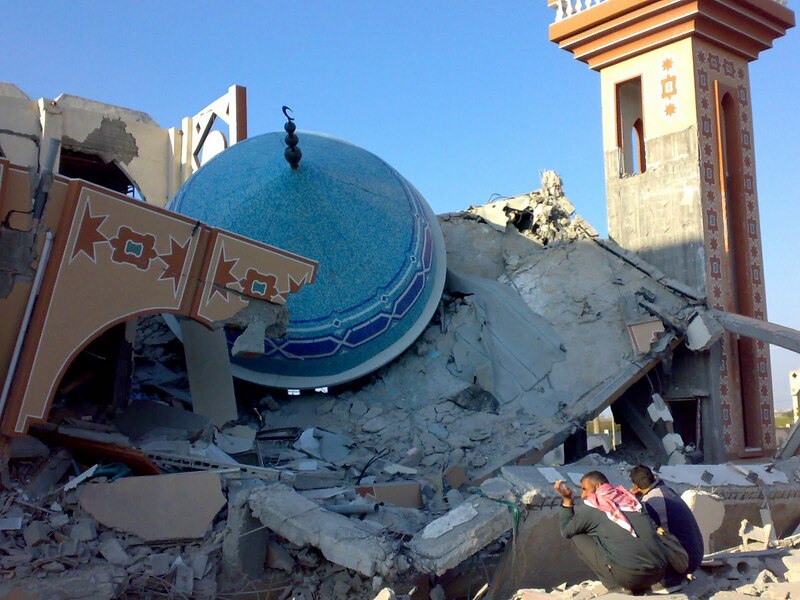 What was the point of pummeling Israel from Gaza with 50 mortars in 15 minutes back on March 19? What about the recent bus-stop bombing in "west" Jerusalem that killed a visiting Christian Bible scholar and almost claimed the life of a British television reporter? How were Abbas's diplomats to explain the bombardment of Beersheba and Ashdod by Grad missiles? A direct hit on some Jewish kindergarten could set back PLO progress substantially. Had they been in a position to speak frankly, the Hamas men would no doubt have acknowledged that they, too, have an interest in seeing Abbas succeed at the UN. After all, a diplomatic victory for Fatah today would accrue to Hamas tomorrow—since the Islamists fully expect to assume control one day over a reunited Palestinian polity. For now, however, Hamas's calculations must be anything but straightforward, which is why a show of unity with Fatah could be portrayed as benefiting the aims of both factions. It is certainly a fact that the popular uprisings now sweeping the Arab world have shaken the confidence of the Gaza-based regime, as demonstrated by the brutality with which its thugs have crushed the protests of Gazans themselves. Moreover, there are divisions within Hamas between the hard-line armed faction led by Ahmed Ja'abari and the purportedly more moderate "government" led by Ismail Haniyeh. The latter wants to be seen as open to reconciliation with Abbas; the former makes no such pretense. There are also tensions between the Damascus-based leadership, buffeted by the upheavals in Syria, and Hamas chiefs in Gaza. In this environment, it may be that Hamas is having trouble imposing its will on other extremist factions in Gaza, particularly Islamic Jihad. (Only hours after Hamas announced that Gaza terror groups were ready to return to a de-facto ceasefire with Israel, two Islamic Jihad gunmen on their way to launch rockets against the Jewish state were liquidated by its air force.) Add to this mix uncertainty over the future of Syria and, by implication, Lebanon, Egypt, and Jordan, and it is little surprise that Hamas might seek to turn the spleen of Palestinians outward. For its part, of course, Israel has no interest in shifting onto itself the attention of the Arab street. By continuing to target terrorists engaged in actual attacks, deploying its imperfect Iron Dome defensive shield, and signaling that its agenda does not exclude killings of Hamas leaders, Jerusalem is endeavoring to deter Gaza violence in a prudent and calibrated manner. But what if these deterrent measures fail? What if a multi-casualty terror attack should leave Israel no choice but to go to war? What if an Operation Cast Lead II (after the name of the December 2008 intervention) becomes obligatory? In such an eventuality, Israel would obviously strive to avoid the mistakes of the first Gaza war. But it would have to do more: it would have to aim at ending Hamas rule. Through a strategy of unremitting attack against the movement's leaders, structures, and symbols, military and political alike, the next war would have to ensure that Hamas lost the ability to command and control events in the Gaza Strip. To that end, and in the certainty that Hamas would respond by unleashing its entire arsenal, a broad-based, national-unity cabinet might well be needed in Jerusalem to inspire confidence in the IDF and create solidarity on a besieged home front. The country's diplomats would have to argue convincingly that only the destruction of Hamas could spring Abbas out of his adamant refusal up until now to make the necessary compromises for a negotiated peace. To be sure, with Hamas vanquished, and the Palestinian Authority presumably back in Gaza, Abbas would still be faced with a dilemma: whether to take the risk of making a real peace or, by continuing his present path of appealing to the international community to deliver Israel prostrate, to pursue his version of Yassir Arafat's June 1974 plan for the phased destruction of the Jewish state. The big unknown would remain what it is already: whether the Obama administration and those EU countries not pledged robot-like to the Arab cause would cease their pressure on Israel to make ever greater unilateral concessions and instead press Abbas to choose wisely. Defeating Hamas, then, while marking a big step forward, not least for the repressed and beleaguered Gazan people, would be no panacea. But as the political analyst Max Singer has suggested, Israeli willingness to overthrow a Palestinian terror leadership and destroy its military capacity could serve as a crucial deterrent, signaling that the Jewish state will not tolerate a belligerent regime anywhere between the Mediterranean Sea and the Jordan River. The IDF aid delegation to Japan left Israel on Saturday, March 26th 2011, in order to aid local Japanese forces in dealing with the natural disasters of the past days. The delegation consists of 60 soldiers and commanders from the Medical Corps, Home Front Command, Logistics Branch and experts on radiation. The delegation will land and operate in a precinct which has been greatly damaged by the tsunami, and whose residents are living in poor sanitary conditions at present. See Photo's here on Flickr! 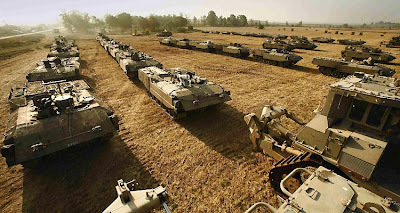 Did your country army allready send aid to Japan? The idol 'Allah' has 99 names but not the names [characteristics] the Bible reveals of God. But the most important name that you'll miss in de Q'ran for God is......: God is Love! 1 John 4:8. Therefor it is not strange that you will not find much love in the religion/ideology of Islam and with Muslims. The fact is: You will become who'll you serve! Despite previous statements saying they would monitor but not remove the controversial Facebook group calling for a Third Intifada, Facebook administrators shut down the group early Tuesday morning in response to enormous pressure from pro-Israel activists. All links to the group now go to users personal Facebook profile. The group had been calling for a march on Israel to “liberate” Palestine beginning on May 15. It remains to be seen how Facebook will respond if similar groups emerge with similar message of a Third Intifada. 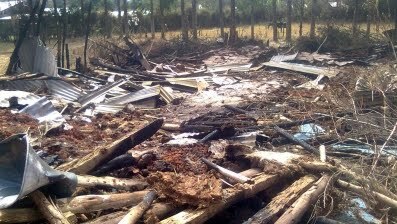 A short film by the David Horowitz Freedom Center that uncovers the lies of "Israel Apartheid Week"
Remains of burned down Kale Hiwot church in Asendabo, Ethiopia. Prime Minister Meles Zenawi said the Islamist group Kawarja is believed to have incited the violence. 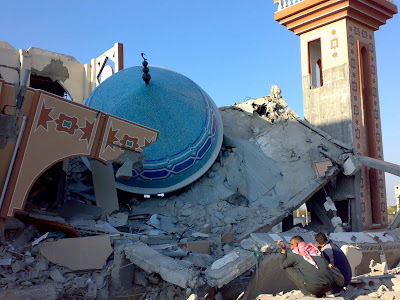 The string of attacks comes on the heels of several reports of growing anti-Christian tension and violence around the country where Muslims make up roughly one-third of the total population but more than 90 percent of the population in certain areas, 2007 Census data shows. One of those areas is Besheno where, on November 9, all the Christians in the city woke up to find notes on their doors warning them to convert to Islam, leave the city or face death, a Christian from Besheno told FoxNews.com on condition of anonymity. “Under the Ethiopian constitution we are supposed to have freedom of religion, but Muslim leaders in our town don’t allow us that right,” the source said. I always asked myself: "Why is Ethiopia mentioned in Ezekiël 38:5 and how can Ethiopia be with the countries that will attack Israël and the (Gods) Israëli/Jewish people in the Last [latter] Days?" But after this article I understand! Ethiopia will become in the near future violently [and by Islamic conquest] in majority an intolerent Muslim/Islamic country! 1. Wij geloven dat de Gemeente van Jezus Christus haar wortels heeft in het Bijbelse Joodse volk en dat er zegen rust in het liefhebben en zegenen, eren en respecteren van het Joodse volk en het toebidden van de vrede aan Jeruzalem. 2. Wij geloven dat God Israël niet heeft verstoten, noch dat de gemeente Israël heeft vervangen, maar dat de gelovigen uit de volken door Jezus Christus mede-erfgenamen zijn geworden van de belofte. 3. Wij geloven dat God zowel Israël als de Gemeente een bepalende, maar van elkaar te onderscheiden rol heeft gegeven in de uitwerking van Zijn heilsplan. 4. Het Nieuwe Testament maakt onderscheid tussen de Joodse gelovigen en de gelovigen uit de heidenen. Hoewel de twee één werden door Jezus Christus, mogen beiden hun identiteit behouden. een niet-Jood wordt door de Messias wel mede-erfgenaam van beloften die aan Israël zijn gegeven, maar wordt daardoor niet verplicht tot het houden van alle geboden voor de Joden. Laat ieder blijven zoals hij was toen hij geroepen werd. 6. 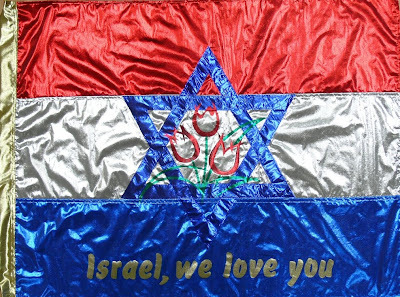 God heeft aan de aartsvaders verbondsbeloften gegeven ten aanzien van het land Israël. Deze zijn beloften zijn eeuwig. 'You ask me to repudiate the Balfour Declaration and to stop (Jewish) immigration. This is not in my power ... and it is not my wish ... It is manifestly right that the scattered Jews should have a national centre, and a national home to be re-united, and where else but in Palestine, with which for three thousand years they have been intimately and profoundly associated? 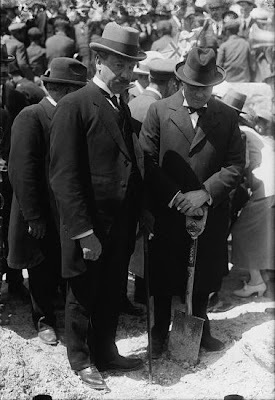 We think it will be good for the world, good for the Jews, good for the British Empire, but also good for the Arabs who dwell in Palestine...they shall share in the benefits and progress of Zionism. Hating Israel on Facebook: Sign the Petition against it! Arabs try to launch a third Intifada. Stop the hate against Israël on Facebook. While people around the Middle East are using Facebook to organize peace movements, Palestinian Arabs have launched a violent movement called "Third Intifada" – using Facebook to organize another terror war against Israel. The previous Intifada resulted in the deaths of over 5,000 people. The "Third Intifada" Facebook page already has hundreds of thousands of followers. Stop the terror! Sign the petition here, calling on Facebook to remove this call to violence! Also do not forget to rapport this page for hate against a race/people at the left side of this facebook-hate-page! The Israeli company Medigus developed the smallest camera in the world, at 1.2 mm diameter, which can be employed in medical procedures, in particular endoscopic diagnoses and treatments. 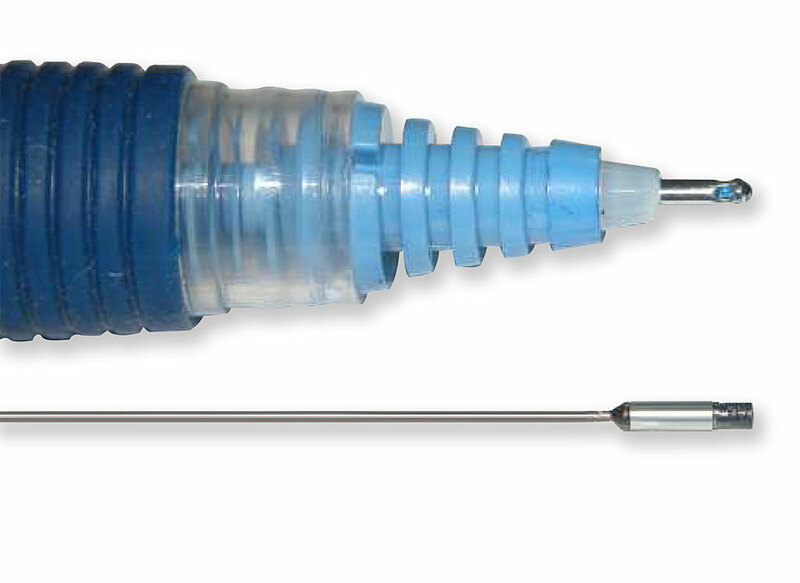 The micro-camera's miniscule diameter allows doctors to see into tiny organs and systems which were previously inaccessible. Medigus CEO Dr. Elazar Sonnenschein explains that the only alternative are optical fibers which let doctors film video footage inside the human body although their numerous disadvantages limit their use: “Optical fibers are breakable and therefore can't access many spots. They're also very expensive – the smaller the diameter the higher the price,” Sonnenschein explains. The Medigus camera is used in flexible devices that offer a glance into places in the body that the optical fiber cannot access. In addition, it costs roughly 90% less that optical fibers of the same diameter. The low cost allows for significant savings in the component parts of the systems they comprise, and even allow the device to be disposable. Single-use cameras bypass expensive sterilization processes, thus also avoiding the risk of dangerous contamination and infection as well as cutting down on excess cost. Many of us are forced to undergo invasive surgery at some point in our lives, followed by a recuperation period proportional to the seriousness of the procedure. Older patients are more likely to undergo invasive medical procedures, and their recovery process is longer. The Medigus camera, which is affixed to special devices, is minimally invasive and eliminates the arduous recovery process from surgery. 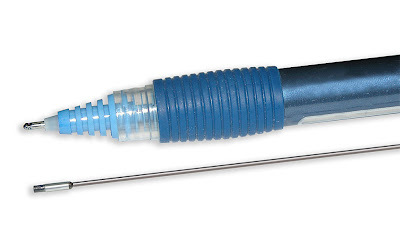 Medigus's SRS endoscope can substitute standard surgery for gasrto-esophageal reflux disease (GERD), caused by stomach fluid rising into the esophagus. GERD is one of the most common diseases plaguing the Western world, afflicting an estimated 7% of the population. The Medigus micro-devices can also efficiently diagnose gall stones, which are currently diagnosed with X-rays or expensive and fragile optical fibers. Medigus's micro-camera spares the damages of X-ray radiation as well as the costliness of optical fibers. The Medigus camera has enabled doctors, for the first time in history, a noninvasive glance into the heart, brain and other areas. Dr. Sonnenschein estimates that within 5-10 years, the technology will be used in dozens of procedures including vascular treatments, from inserting stents to replacing valves. According to Dr. Sonnenschein, the camera technology could be utilized to effectively substitute invasive procedures carried out in hospitals, especially in the fields of orthopedics and ear-nosethroat medicine with less invasive procedures carried out at private clinics and outpatient clinics, offering a more efficient and cost effective option. This is great, man! But unfortunatly necessary! BEERSHEBA - Israël heeft zondag een langverwacht raketschild geplaatst bij de Gazastrook. Het systeem Iron Dome moet de Israëliërs helpen beschermen tegen de raketten die Palestijnen afvuren. De raketafweer staat ten noorden van Beersheba, de stad die deze maand tweemaal is geraakt door raketten. Het lanceersysteem volgt de raketten en schiet die tijdens de vlucht kapot. De apparatuur was met Amerikaanse subsidies ontwikkeld na de oorlog in Libanon in 2006. Six gunmen in Sinai targeted the pipeline that carries natural gas from Egypt to Israel and Jordan on Sunday, overpowering a guard and planting an explosive device before fleeing, The Associated Press reported. 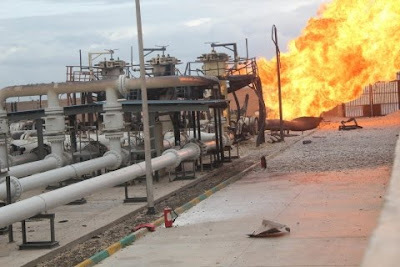 The explosive device failed to detonate and was eventually defused by soldiers at the gas terminal in the village of el-Sabil near el-Arish, AP quoted an Egyptian security official as saying. Last month, the Egyptian army deployed hundreds of additional soldiers to the northern Sinai Peninsula to guard the pipeline. An Israeli defense official said Jerusalem had agreed to the deployment, which followed a February 5 explosion at a gas terminal in the area that disrupted the flow of gas to Israel and Jordan. Security officials said a bomb had caused the blast at the el- Arish terminal, while Egypt’s natural gas company said it had been caused by a gas leak. The blast and fire at the gas terminal in el-Arish did not cause casualties. The explosion sent a pillar of flames leaping into the sky, but was a safe distance from the nearest homes, said regional governor Abdel Wahab Mabrouk. He added the fire was brought under control by mid-morning, after valves controlling the flow of gas were closed. 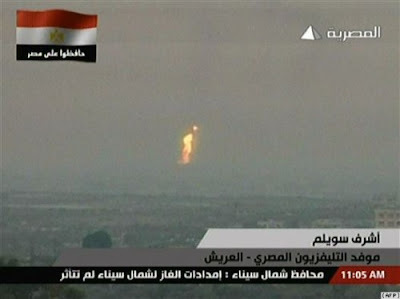 The flow of natural gas from Egypt to Israel and Jordan was cut off until March 16 as a result of the blast. And do not forget that the Arab/Islamic nations in 1948 kicked out all their natural born Jews from their birth-homes (about 850.000) who (unwillingly) had to flee to Israël. There was not such thing as a 'Jewish refugee-problem' because the State of Israël immediatly integrated these Jewish refugees from the Arab countries. The Arab/islamic countries purposely refused to integrate their Arab brothers from then 'Palestine' to intentionally create a 'palestinian-refugees-problem' to hinder and ultimatly destroy Israël. 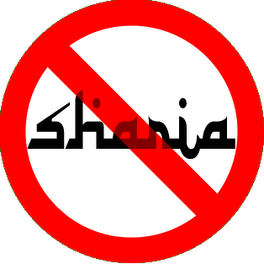 Sharia Law In America? Yes We Can! What about Eurabia? Wilt u dit, zoals in Frankrijk (Islam), in Nederland? Over the last five decades, Israel has experienced waves of immigration from around the globe and has acted as a haven and homeland for Jews the world over. 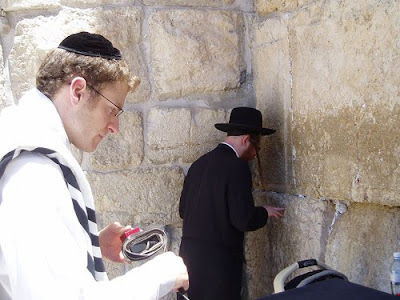 With millions of Jews living in North America, over the last twenty years, an average of only 1300 North American Jews have made Aliyah annually. While many believe that this low number reflects a waning passion for Zionism and lack of fundamental support for Israel, the truth is that there are indeed thousands of Jews yearning, dreaming, and willing to make Aliyah, but need assistance in making that dream a reality. Nefesh B'Nefesh was founded to facilitate the aliyah of these thousands and thus revitalize North American aliyah. By revitalizing North American Aliyah, an unmistakable message is sent to the world that Israel is not just a haven for those fleeing religious oppression and economic distress, but rather that Israel is a primary choice for those who have professional stability and social comfort. 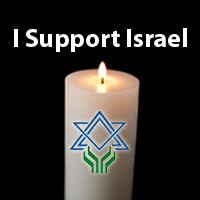 Additionally, it emphasizes to our Israeli brethren, that even in these turbulent times, Israel has not been abandoned. A revitalized and steady wave of North American Aliyah will create a much needed and perpetual human bond between North America and Israel. Nefesh B’Nefesh was founded to achieve these objectives. The core mission of NBN is to revitalize Aliyah and to substantially increase the number of future Olim by removing the financial, professional and logistical obstacles that prevent many individuals from actualizing their dreams. In the process of fulfilling our mission, we aim to educate and inspire the Jews of the Diaspora as to the centrality of the Jewish State to the Jewish people and its desirability as a Jewish home. Such enhanced awareness will send an unmistakable signal of Anglo-Israeli Jewish solidarity and of our mutual determination to strengthen the State of Israel and thereby increase the likelihood of an ever expanding Aliyah reality. 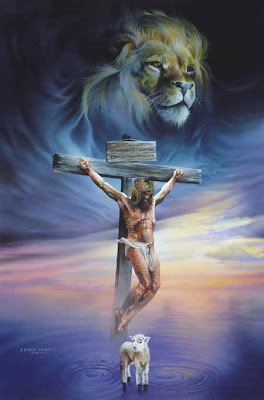 Mercy time - March 26, 2011 for Repentance! Yeshua/Jesus crusified outside the Gate of Jerusalem for Jew and Gentile (non-Jew) so ALL can come to repentance and can receive forgiveness of their sins. This is still the Mercy Message to ALL people in this entire world, for whatever culture, religion, race or background you are! 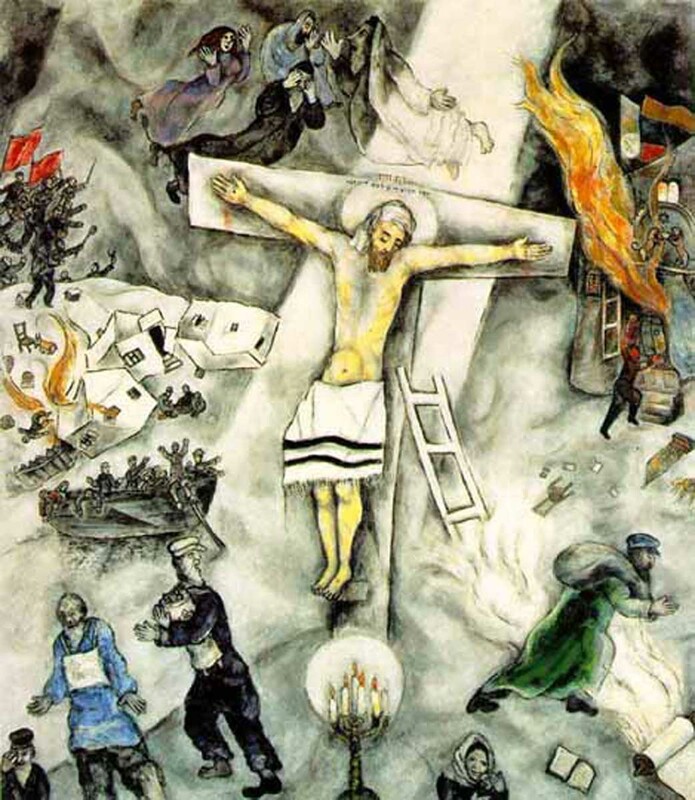 For all Israël Friends, a look on this rotten world and how all prophecies in the Bible will be fulfilled! Obama tells Netanyahu what to do....not! David Amoyal - David is the owner of the snack stand next to the bus stop. He told everyone to run away and then called the police, and was on the phone with them when the bomb exploded. He suffered injuries to his legs and feet and lower body. He is in moderate condition. (he's our hero!) - [ The recording from the emergency police alert line when the bomb went off Wednesday; chilling! ]. 25-03-2011 - The deployment of the missile defense system comes in response to heightened shelling and rockets launched from Gaza to Israel in the past week. 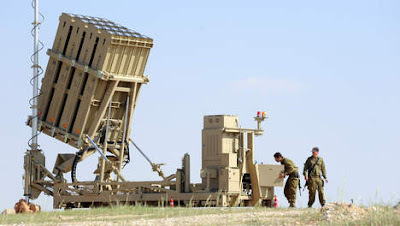 Israel is deploying its newly developed Iron Dome missile defense system for the first time to protect southern Israeli communities from Palestinian attacks from Gaza, the Israel Defense Forces announced Friday. Defense Minister Ehud Barak gave the order Friday after a week in which Gaza militants fired dozens of mortar shells and rockets at Israel, which retaliated with air strikes. Barak says he approved the deployment of the system as an operational experiment and the IDF has said it will be operational in a few days. In a meeting with the IDF Chief of Staff Benny Gantz and other defense officials, he praised the military's reaction to heightened rocket fire from the Gaza Strip, saying "in the last ten days, the terror organizations in Gaza have been hit hard and lost 11 militants." He lamented the loss of civilian life in the strikes, but said that "it is not Israel's intent to allow terror organizations to renew their efforts to break our routine," saying that Israel will do whatever necessary to restore order. Barak warned Hamas and other terror organizations of the consequences of further firing into Israel, saying that although the past 24 hours have been rocket-free, Israel is continuing to follow the situation closely. The defense minister said he authorized the experimental deployment of Iron Dome, which will in all likelihood be in use initially for several weeks. He added that the mode and scope of deployment will be in accordance with the security situation in the South. The system is a main component of Israel's defense against the homemade and imported rockets fired by Palestinian militants in Gaza, as well as the longer range rockets in the hands of Hezbollah guerrillas on Israel's border with Lebanon. 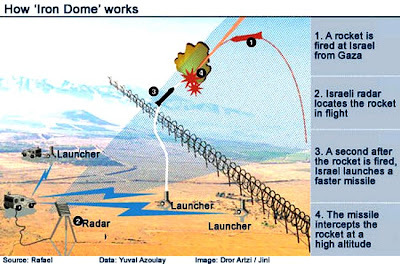 Barak made clear that Iron Dome will be used in the event missiles are shot into the area in which it will be deployed, but the full deployment of the missile defense system will only be feasible in a few years' time. Israel is ready to act "with great force and great determination" to stop terror attacks, Prime Minister Benjamin Netanyahu said Friday. Another Israeli minister, meantime, warned that the country could be poised for a major ground invasion of Hamas-controlled Gaza Strip. Netanyahu's warning came two days after a bomb attack in Jerusalem, the Israeli capital, killed a British woman and hurt at least 31 others, and amid increasing Israeli-Palestinian violence. "No country could accept such attacks," Netanyahu said ahead of his meeting with U.S. Defense Secretary Robert Gates in Caesarea, according to Haaretz. A marked increase in tensions which has seen more than 100 rockets and mortars fired by Palestinians from Gaza into Israel this week. Israel has responded with airstrikes on targets in the Gaza Strip. Israeli Defense Minister Ehud Barak has pointed to Hamas, which rules Gaza, as ultimately responsible for attacks on Israel by militant groups such as Islamic Jihad. Israeli Education Minister Gideon Sa’ar, meantime, said Friday that any response to continued attacks would be even tougher than Operation Cast Lead, which left more than 1,400 dead, thousands homeless and prompted international condemnation of Israel’s actions. "Israel will soon be left with no choice but to embark on an extensive military ground operation even bigger than Operation Cast Lead," Sa’ar reportedly told Israel Radio on Friday. According to the Daily Mail, the Israeli government is under growing pressure from local leaders in the towns under attack where more than 100,000 children are being kept out of school for fear of being hit by Palestinian rockets. Gates, meantime, said the U.S.-Israeli security relationship had never been stronger, at a time when the region is in turmoil. 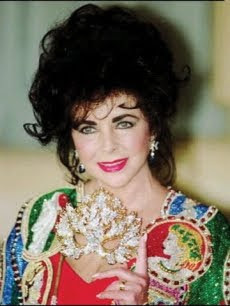 C-704 Missile Produced by Iran Found Onboard the "Victoria"
Yesterday, the world lost one of its greatest stars as Elizabeth Taylor passed away at the age of 79. 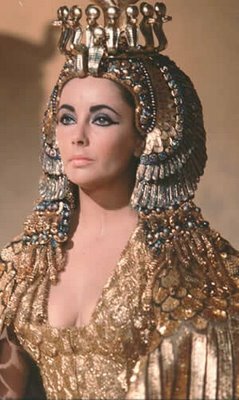 While she will go down in the history books as an Oscar winner and remembered in her iconic role as Cleopatra, her connection to the State of Israel played a significant role throughout her life. Thanks to researchers pouring the archives at JTA, we now see a picture of a woman who worked tirelessly to defend the Jewish State, even if it meant her life. In an amazing story lost for years but not forgotten, it turns out that Elizabeth Taylor offered herself up as a hostage during the Entebbe hostage crisis of 1976! Why did the hollywood star seriously consider risking her life to save 100 passengers aboard the hijacked Air France plane? For starters, she converted to Judaism to 1959 before marrying one of her (many) husbands. Since becoming a Jew, she had a great passion for defending Israel. In 1975, she was one of the 60 women who condemned the misguided UN resolution claiming Zionism is a form of racism. She frequently visited Israel and met with heads of state, including Prime Ministers Menachem Begin and Yitzhak Rabin. Elizabeth Tayler in the Movie "Cleopatra"
How should you feel when your neighbouring country would shell you everyday and fire rockets over your border; with the goal to make many victims? Should you not insist your government to stop it? Also with all militairy means possible? Hoe zou u het vinden wanneer België dagelijks raketten op Nederland zou afvuren? QUESTION REPORTER: Sure. Do you believe a heavy-handed Israeli response to yesterday’s bombing and today’s rocket attacks would play into the hands of those in the region who want to sever peace talks? 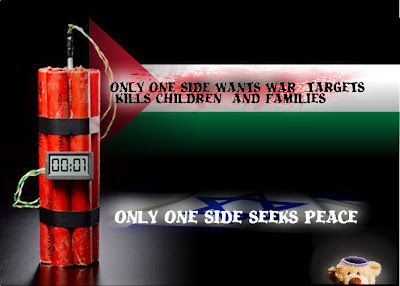 And what path should Israel pursue in regards to peace? MIN. EHUD BARAK: "I think that’s it not about giving a name or description to this response, though is a need to respond. Every sovereign would have responded when its citizenry is -- became a target for indiscriminate launching of rockets. I do not know any government that would sit idle. So we have to respond. Now, we do not want to become the -- kind of the -- kind of the victims of our own (inaudible). So we keep the right to pass a judgment about how, when and in what kind of amount of firepower or ammunition to respond. But we will respond. We have to respond. And we are determined to bring back tranquility to the region. And unfortunately, this tough neighborhood, it cannot be done without the readiness and practice of using, from time to time, force." SEC. 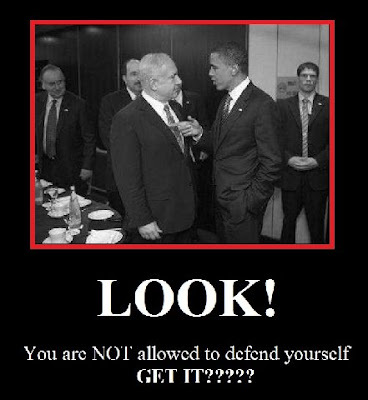 ROBERT GATES: "I think the Israelis will have to make their own decision in terms of how to respond. No sovereign state can tolerate having rockets fired at its -- at its -- at its people. I think one of the -- one of the significant features of what is going on across the region is that as diverse as the countries are, where there is -- where there are demonstrations and unrest, in virtually every case, the theme of those demonstrations has been directed inward at problems in those countries. And I think we all just need to be mindful to keep that we don’t want to do anything that allows extremists or others to divert the narrative of reform that is going on in virtually all of the countries of the region." 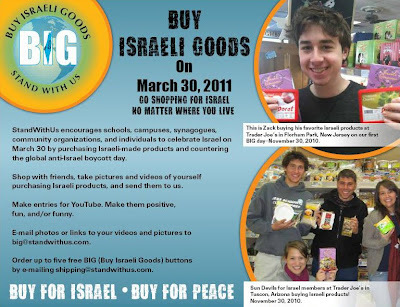 StandWithUs Buy Israël Goods Flyer! See here what products from Israël you can buy! In this Dutch news item a Syrian/Arabic/Islamic protestor is yelling in Arabic: "Traitors, traitors, how can you kill the people? We are all brothers!" The Bible says these Islamic descendants of Ishmaël will be wild donkeys (men) his hands will be against all men and opposite eachother. Volcano Erupting in Japan! Hundreds Flee! The 'Palestinian' people does not exist !! !